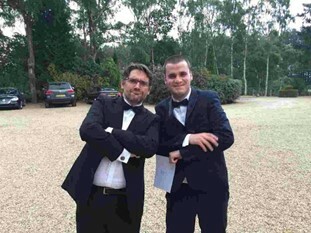 Petty Pool College - annual leavers prom. Petty Pool was introduced to Vivio through Cheshire Connect who matches the skills and expertise of local businesses and professionals. 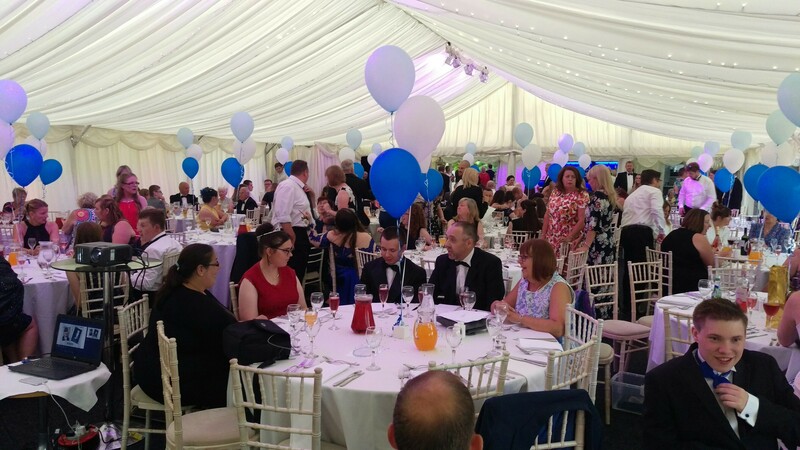 Vivio had the pleasure of attending Petty Pools prom last Thursday supporting Malcolm Royle who works with us at Hockenhull Farm. 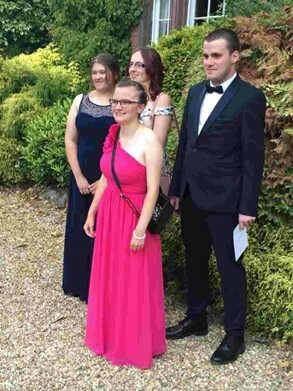 The leavers all looked amazing and what a perfect way to celebrate all their achievements and accomplishments. Vivio will continue to support and work together with Petty Pool to encourage their students to explore all aspects of a working environment.